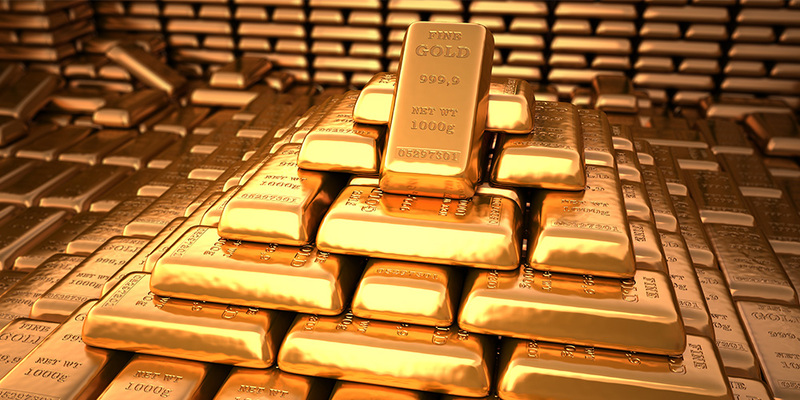 According to the report prepared by the World Gold Council (WGC) based on International Monetary Fund (IMF) data, gold reserves owned by global central banks increased to 33,763 tons in the first half of this year. Central banks, which had bought 178.6 tons of gold in the first half the previous year, added 193.3 tons of gold to their reserves in the same period of this year. Russia ranked first with 383.3 tons in terms of the amount of gold purchase by central banks since the beginning of 2017, followed by Turkey, which ranked second with 125.8 tons, and by Kazakhstan which ranked third by adding 68.4 tons of gold to its reserves. 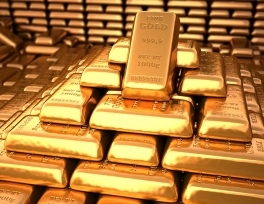 Anadolu Agency (AA) Finance Analyst İslam Memiş was quoted by AA as saying that, according to the report published by the WGC, central banks accounted for 10 percent of total gold demand in the first half of 2018. Evaluating the central banks' rising demand for gold as a "financial measure," Memiş said: "Since U.S. President Donald Trump's attitude disturbed global financial markets, early measures are being taken for possible future problems. On the other hand, the rise in geopolitical risks in the Middle East was also instrumental in increasing the demand for gold." Highlighting that next year might be challenging for financial markets, Memiş said that trade wars and the risk of natural disasters and wars might have an impact on world economies. "Therefore, demand for gold would increase as a safe haven," he added. According to Memiş, the increased demand for gold and the expected decline in dollar assets might cause an increase in the ounce price of gold. Also, next year might be a period in which the ounce price of gold is most talked about. Memiş said that technically, the ounce price of gold might be as high as $1,350 to $1,500, adding: "World central banks do not trust the dollar and bonds. Physical gold might continue to be the most lucrative among both trade and investment instruments. I think that the decreases in the ounce price of gold give both investors and central banks a good opportunity for purchase."